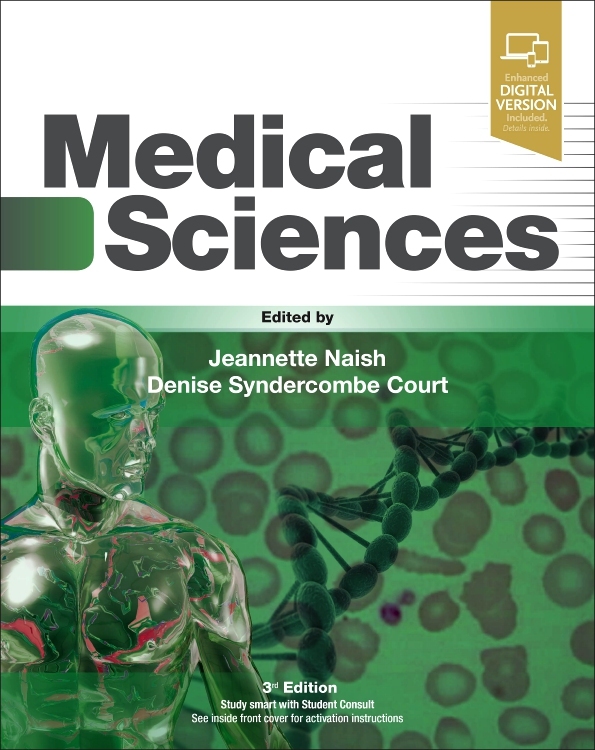 Medical curricula change continually to reflect the evolving roles of doctors, changes in treatments and advances in technology. 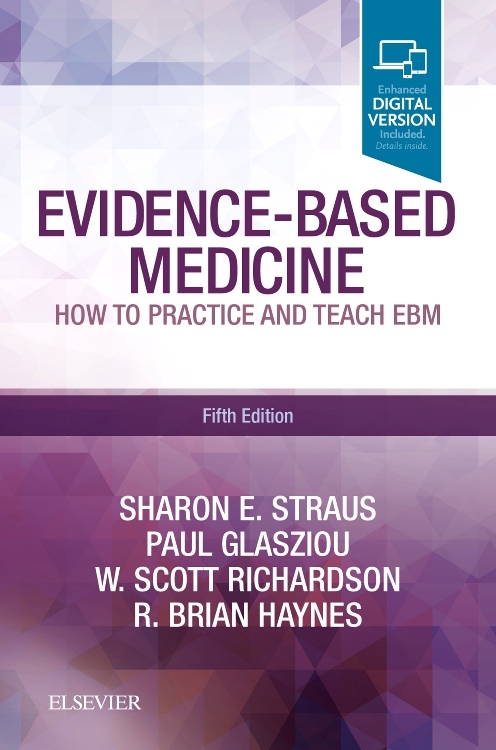 Medicine moves at pace and it takes a practitioner committed to continuing professional development to keep up. 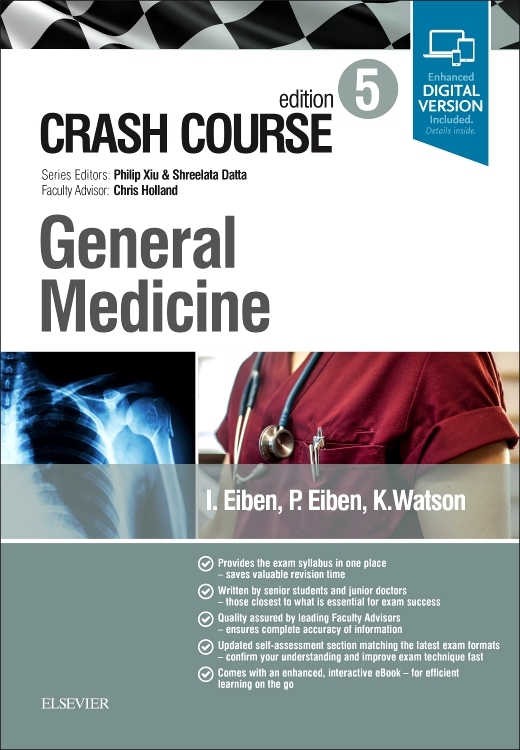 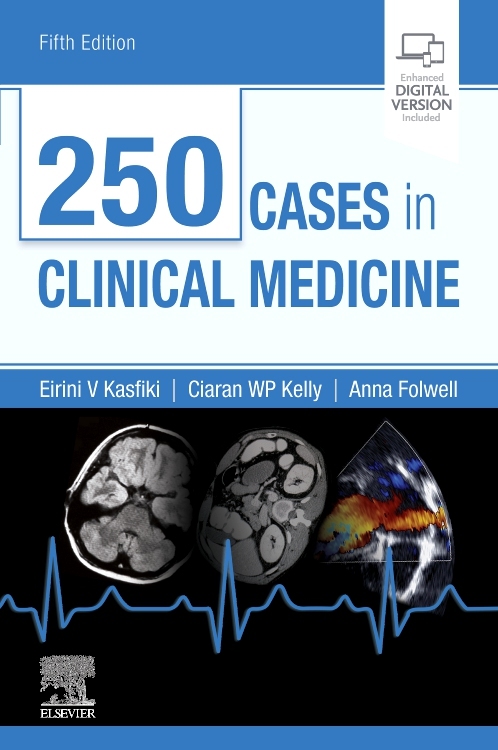 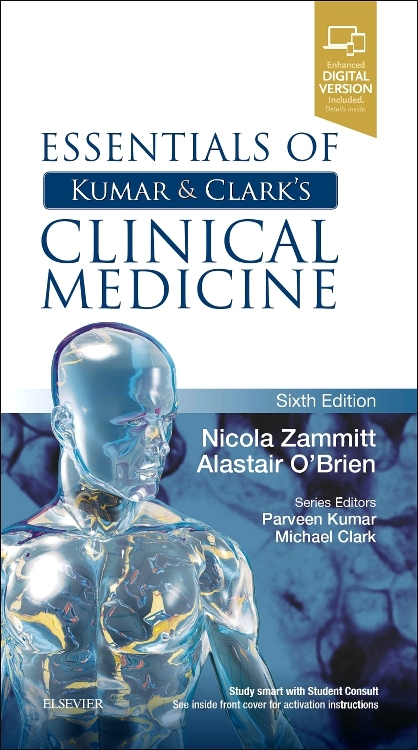 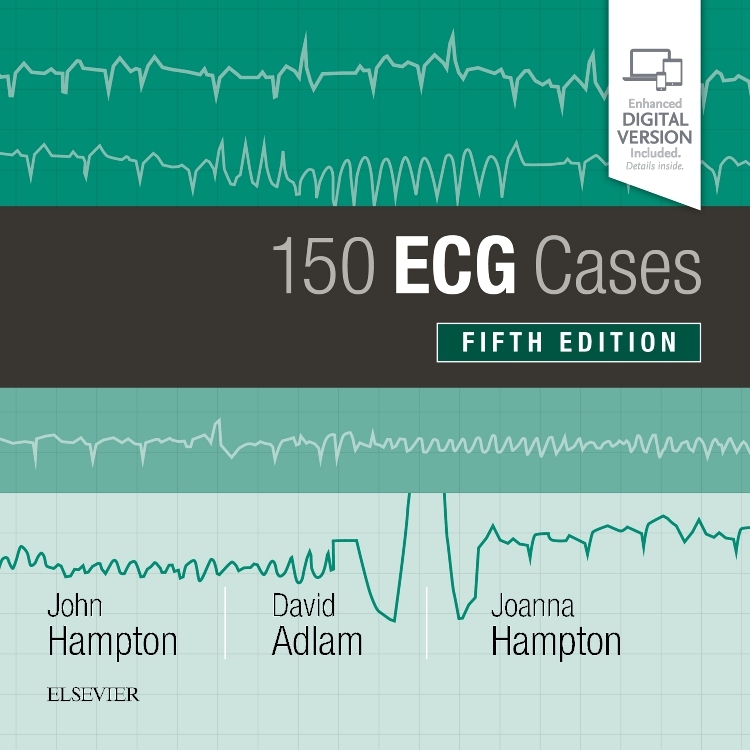 This new edition of 250 Cases in Clinical Medicine has been thoroughly updated to reflect the changing form of the Royal College of Physicians’ curriculum. 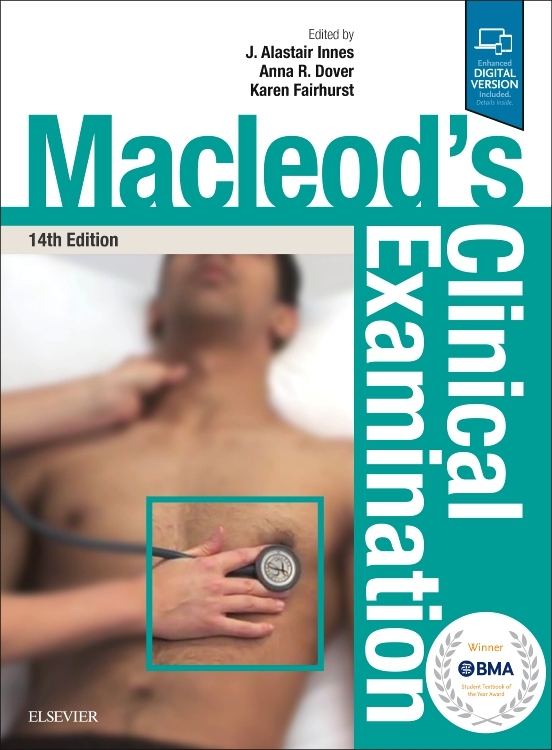 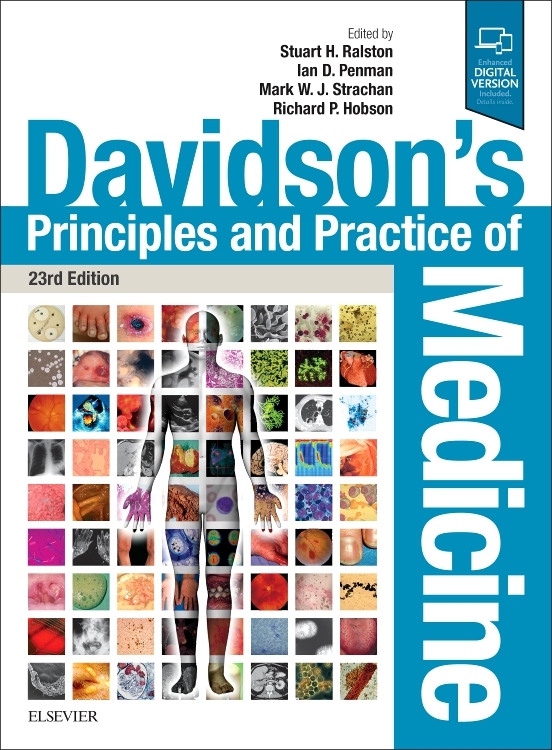 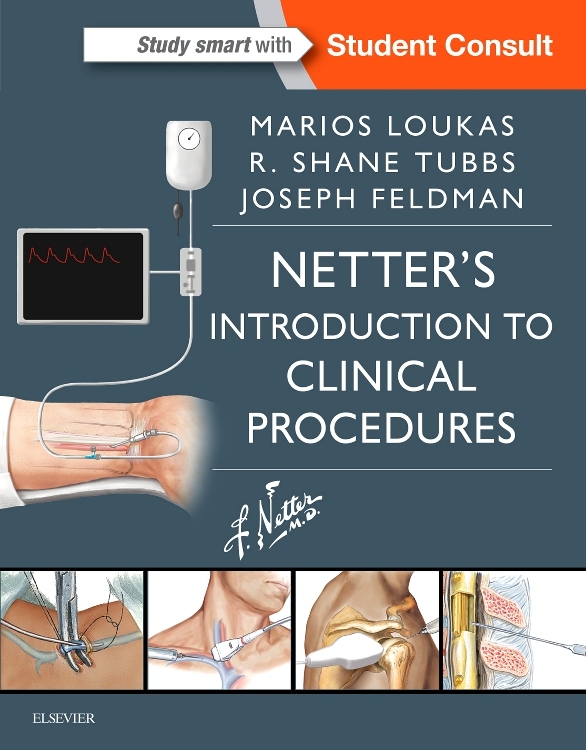 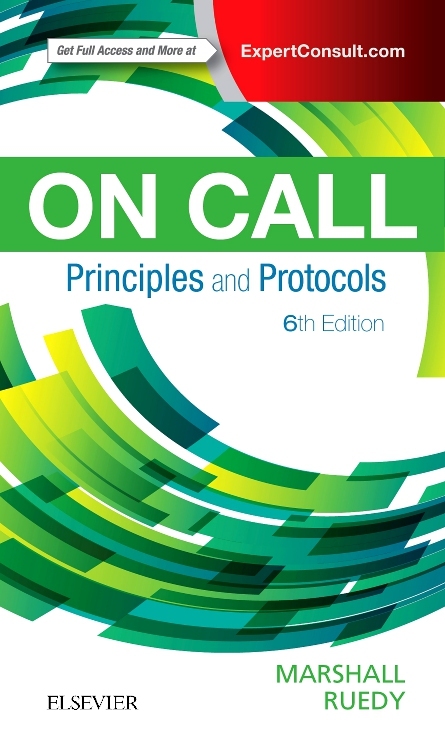 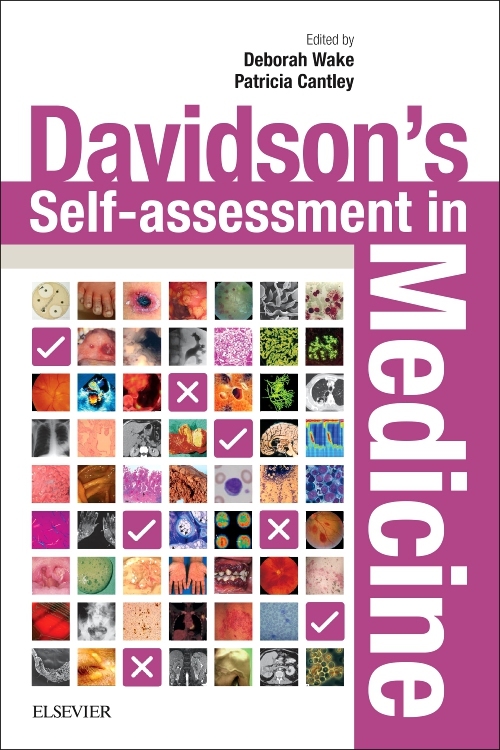 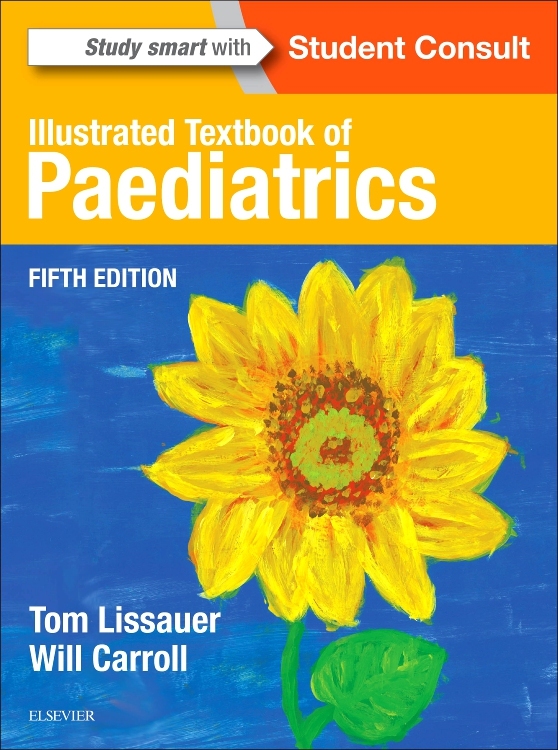 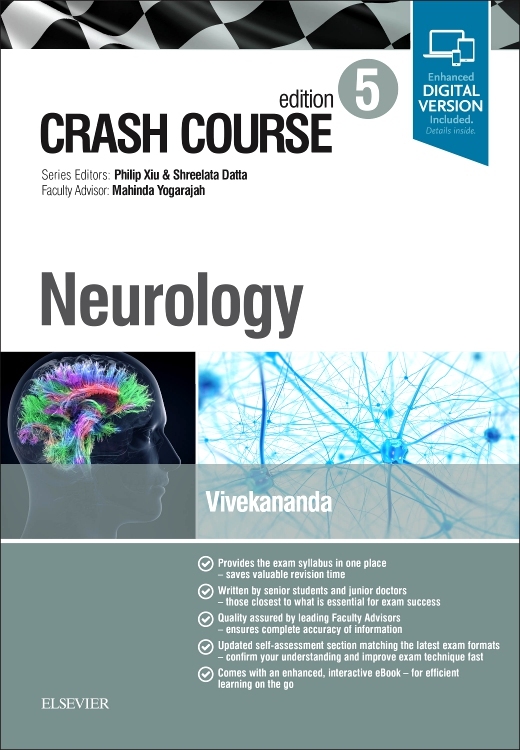 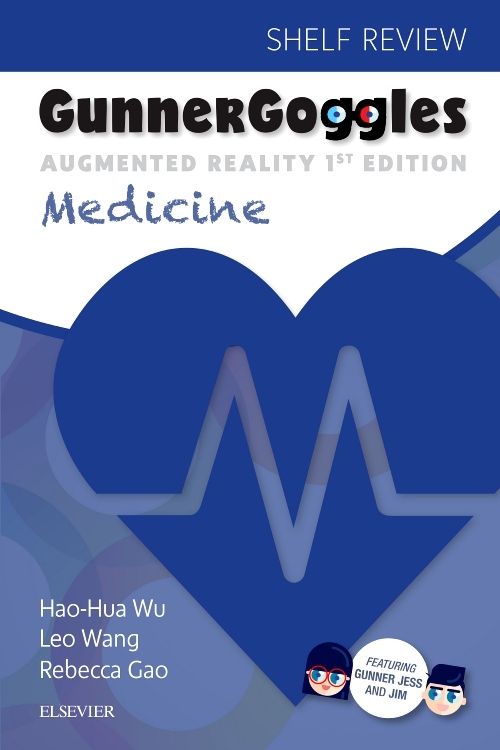 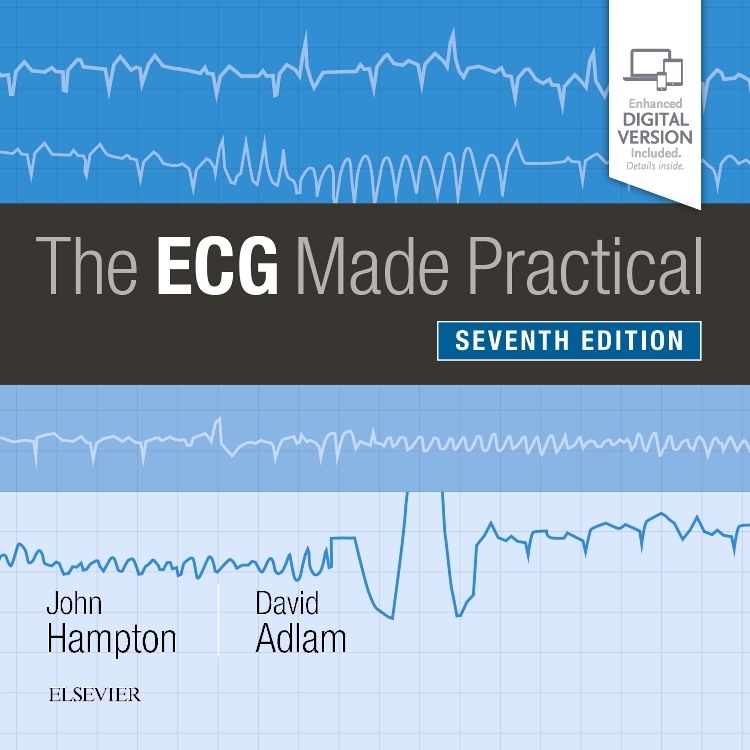 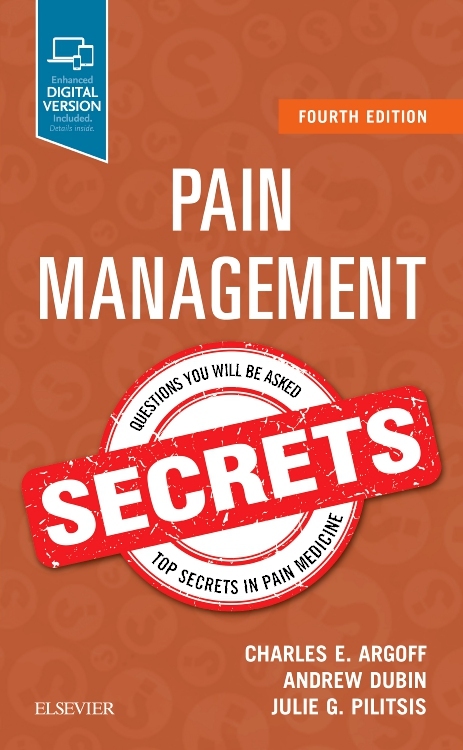 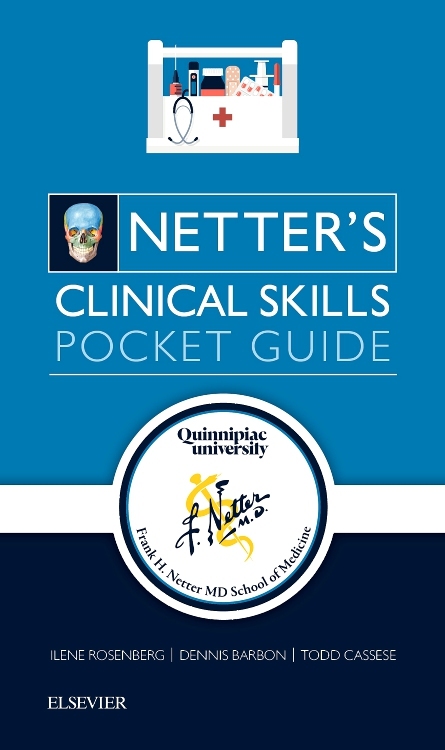 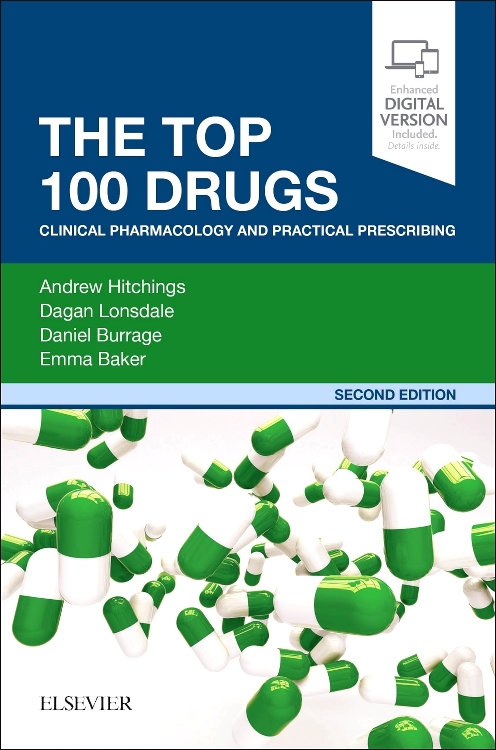 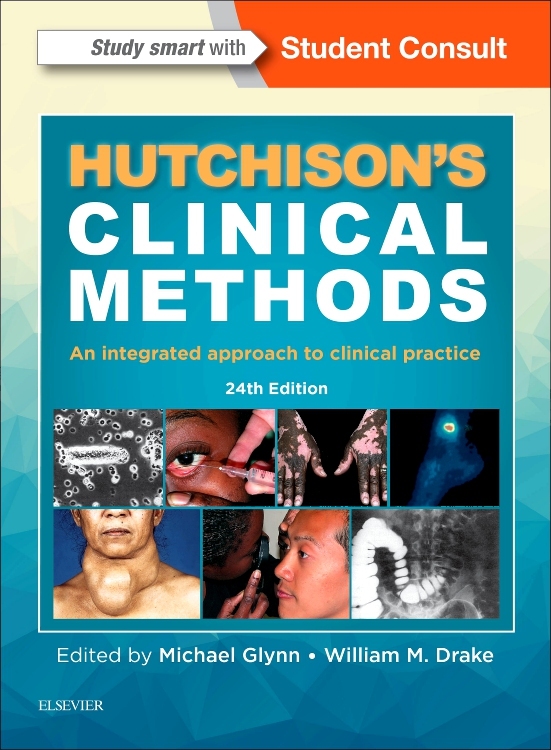 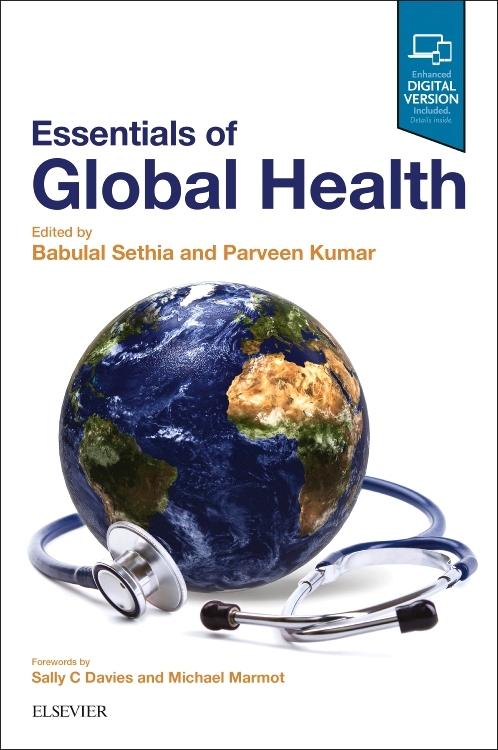 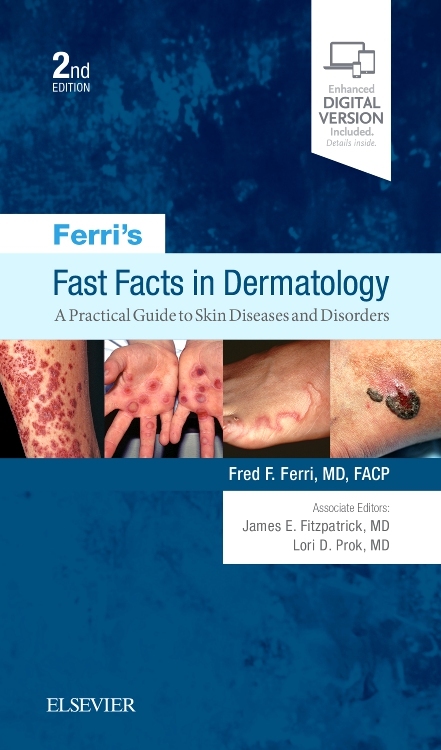 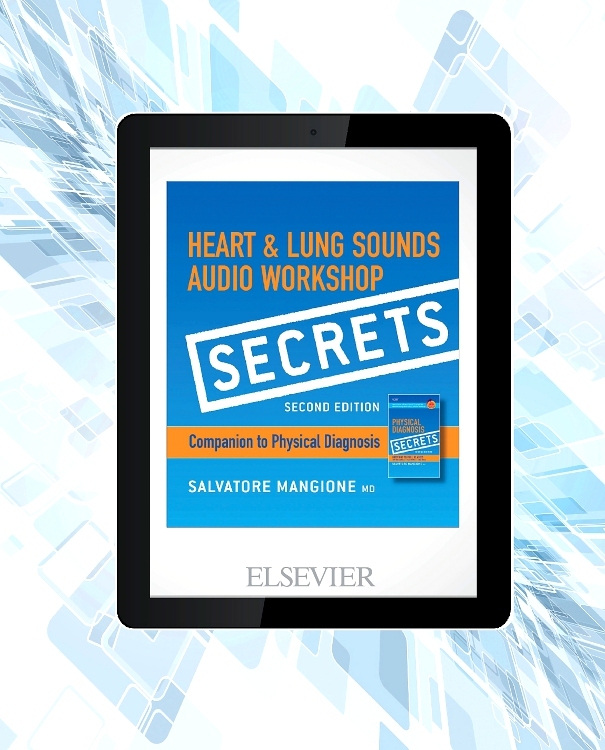 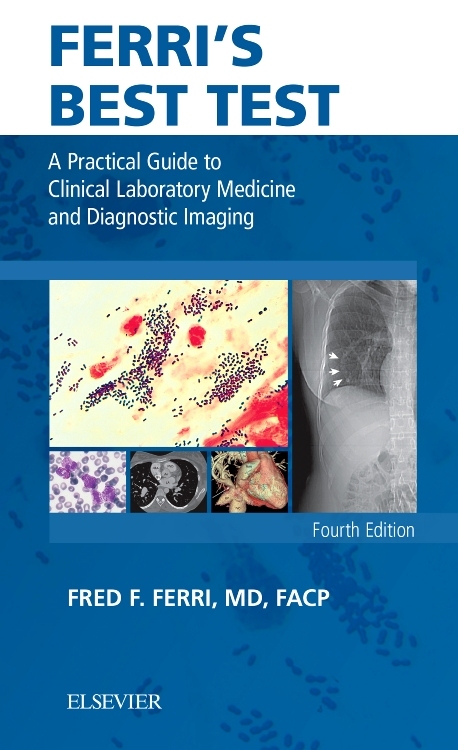 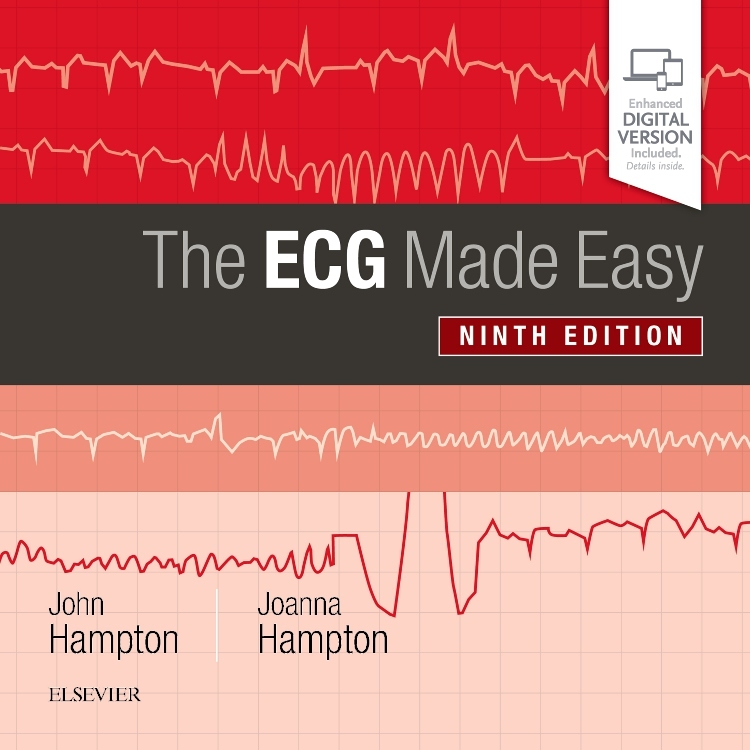 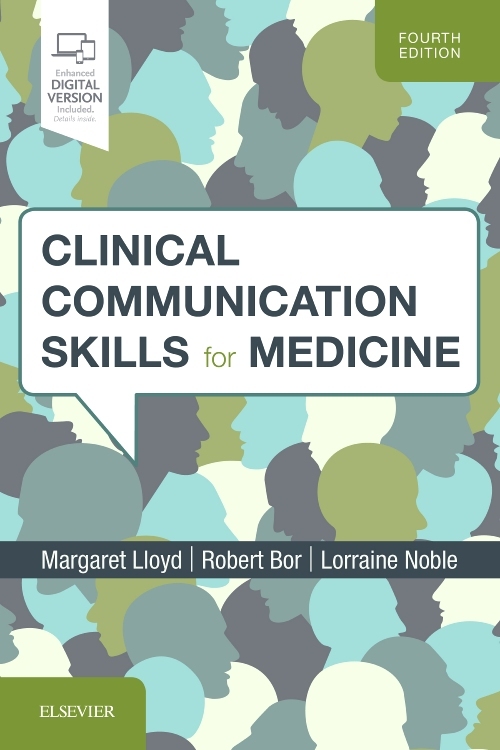 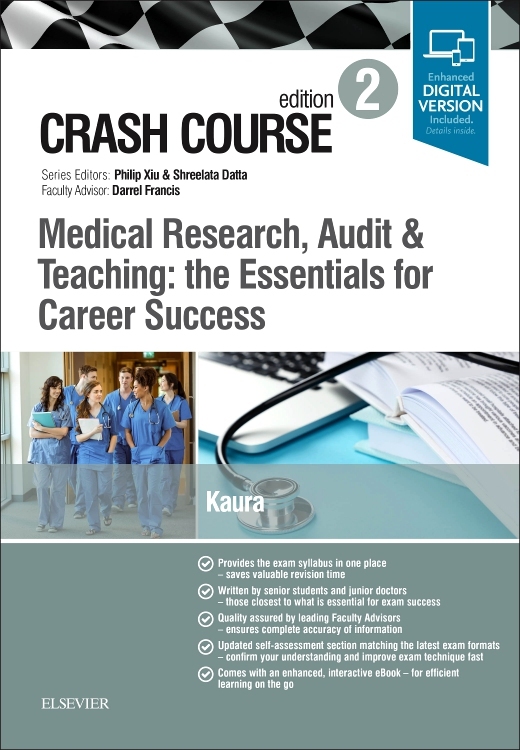 Some chapters from the previous edition have been dropped to allow new, more clinically relevant topics to be included. 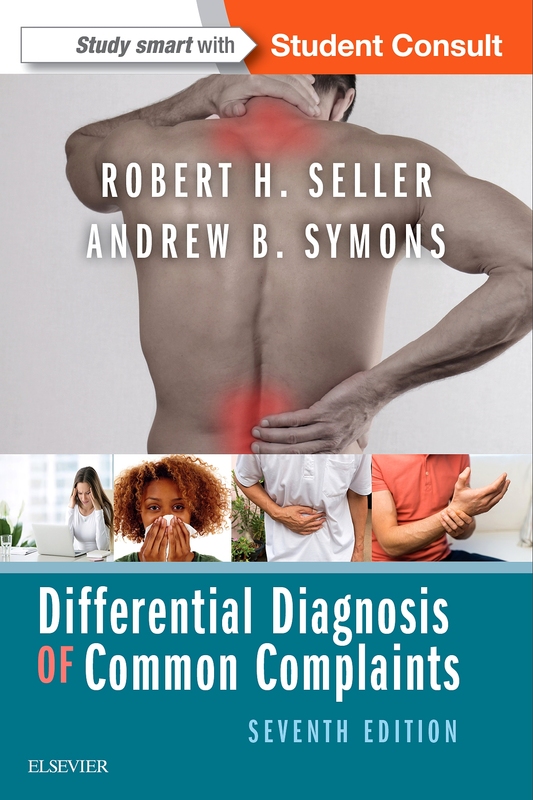 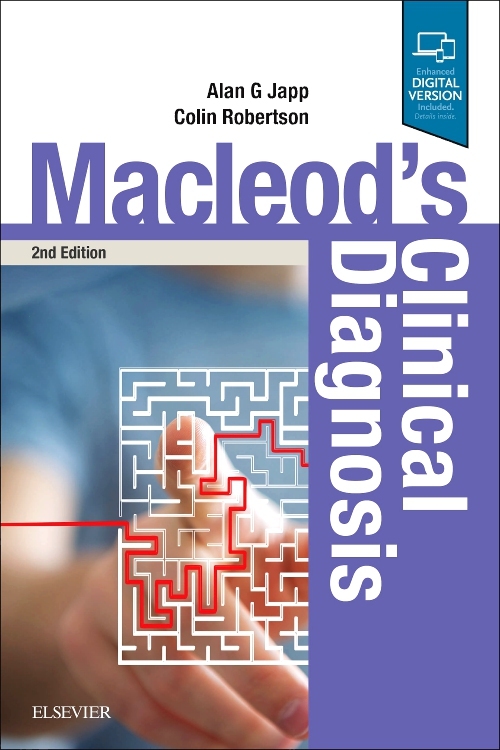 Chapters of symptom-based cases have also been added, as well as a section on acute medical problems and their management. 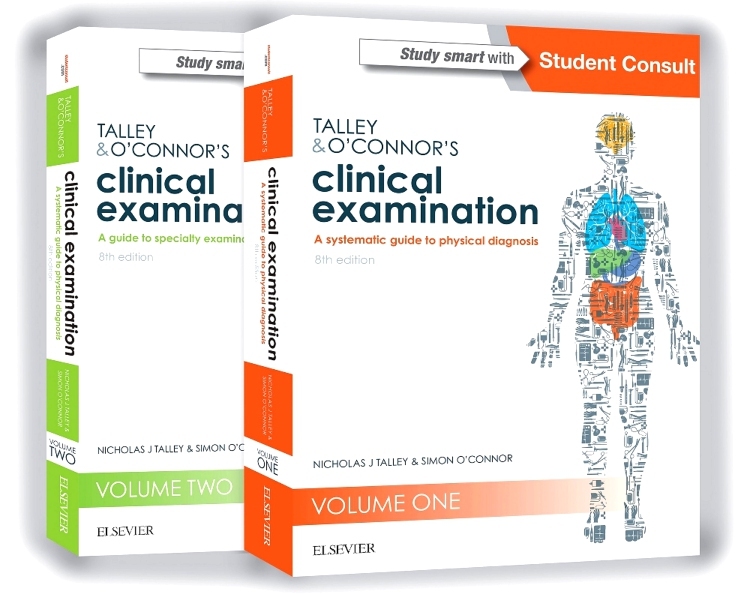 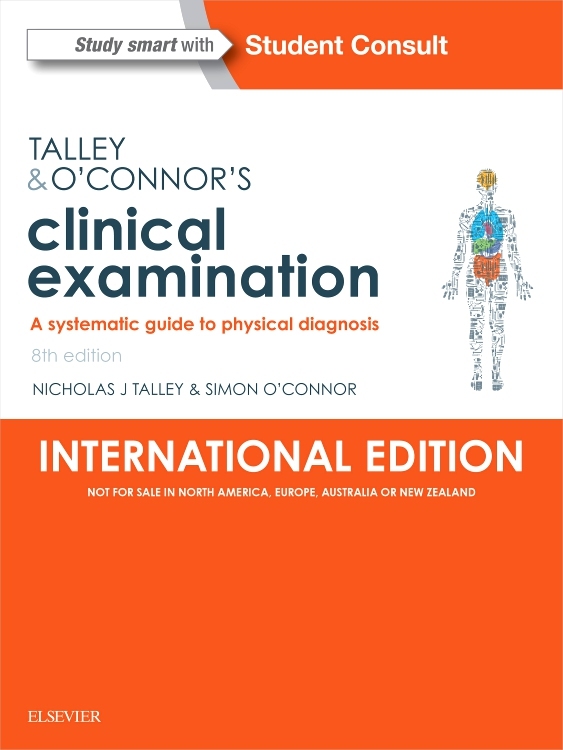 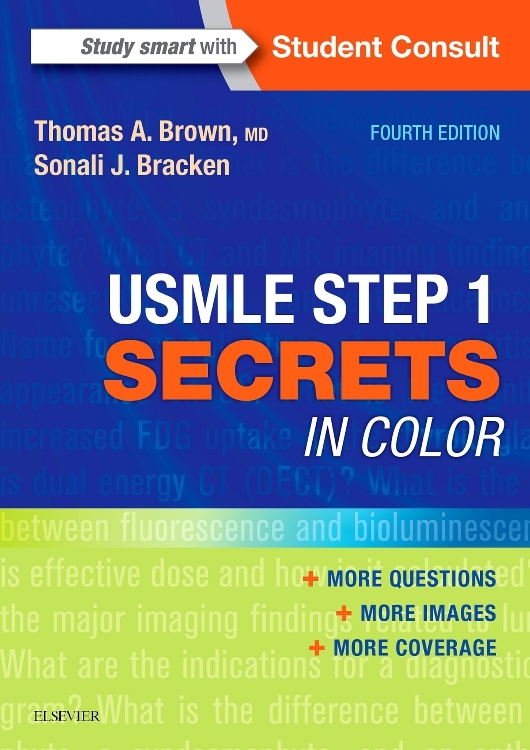 Essential reading for MBBS, PLAB, MRCP (UK), MRCPI, MD (New Zealand, Malaysia, Singapore, India, Pakistan, Sri Lanka and Bangladesh), FRACP, FCCP and postgraduate medical examinations in the USA including USMLE and ABIM.